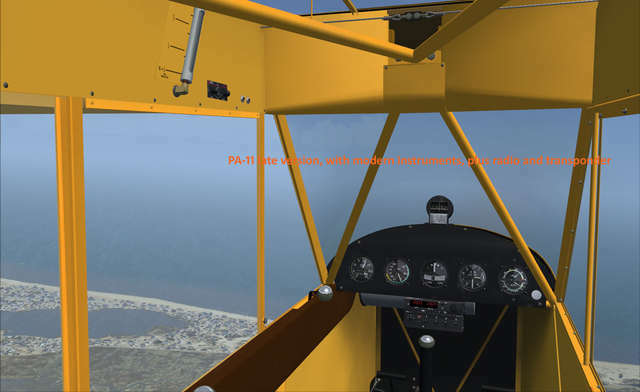 The Manual and Paint Kit can be found in the "C:\Program Files\Microsoft Games\Microsoft Flight Simulator X\SimObjects\Airplanes\PA-11" folder. 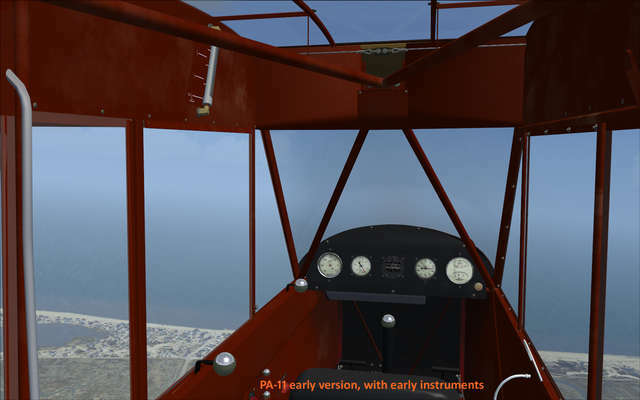 Some of the scenery in the screenshots is from the payware 'Plum Island', by Bill Womack, which is available at all your favourite payware sites. 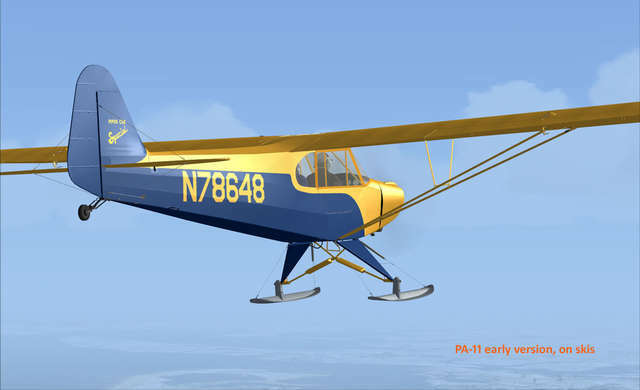 The PA-11 was first flown in 1945, and a total of 1,323 were built before the PA-18 Super Cub took over. 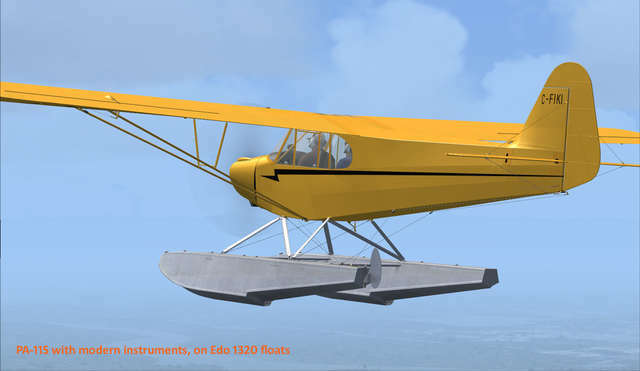 In 1952, Mr. Harold Wagner, of the Wagner Aircraft Co., at Troh's Skyport, Portland, Oregon, wanted to develop a simple aircraft that would give the performance of a twin-engined aircraft at low cost. 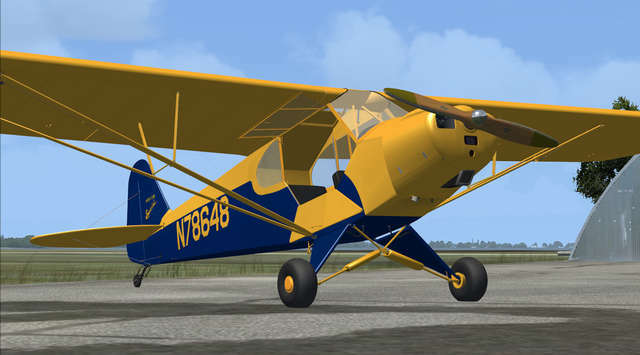 Among his experiments was the Wagner Twin Cub, which effectively was two PA-11 Cub Specials joined together. 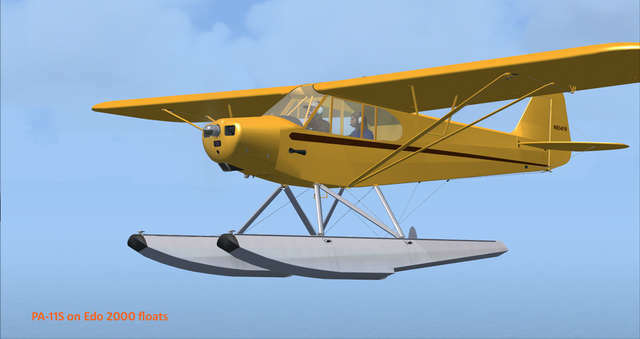 The resulting aircraft was so unconventional that Mr. Wagner called it "The Thing". 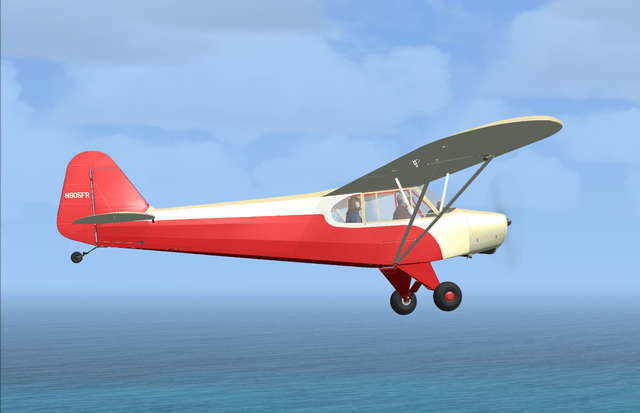 It flew well, however, for a couple of years, despite the unsynchronized engines and overlapping prop arcs, although wing loading allowed only one of the two fuselages to carry any people or payload. 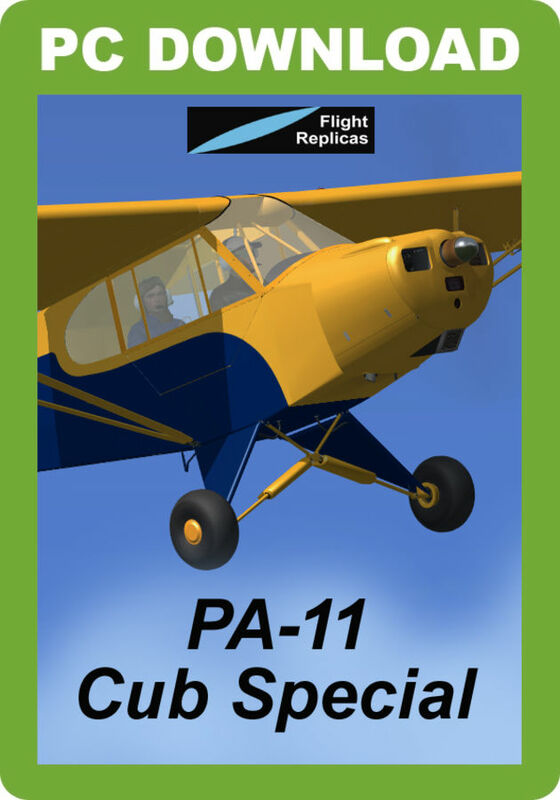 Not finding any commercial success, the aircraft was eventually reverted back to two separate PA-11s. 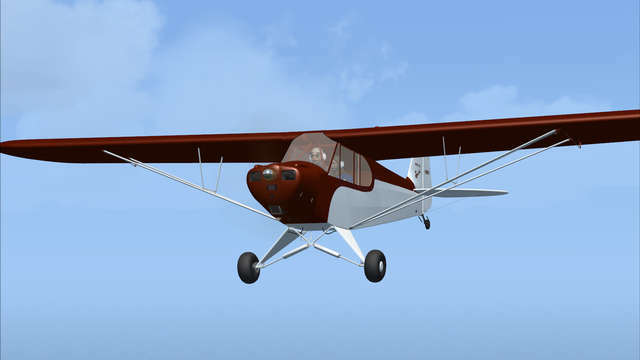 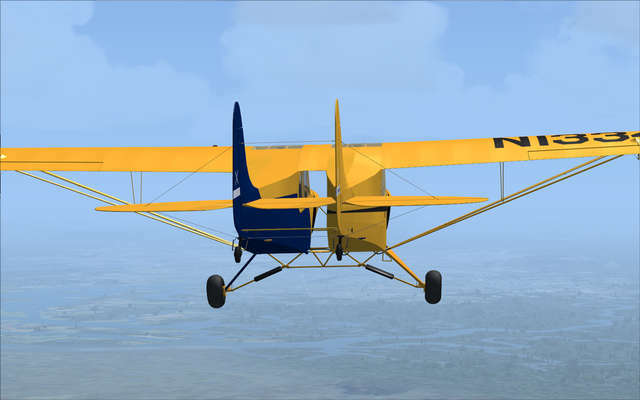 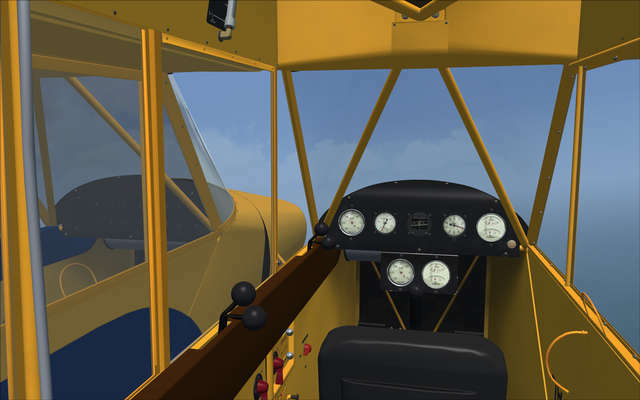 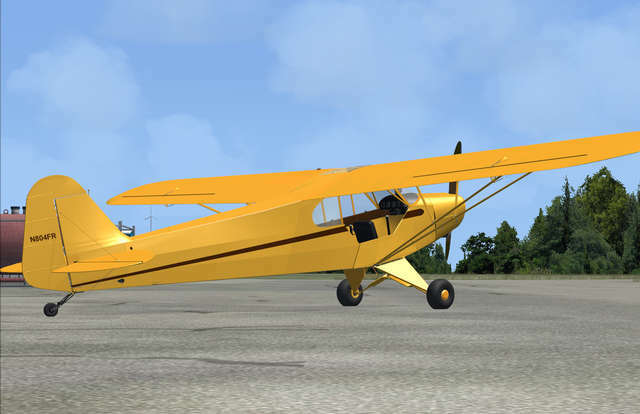 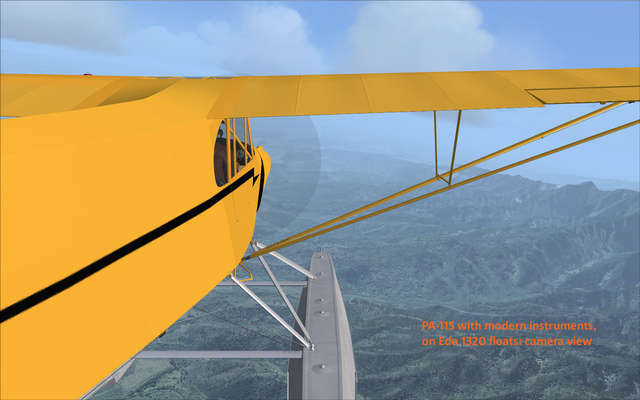 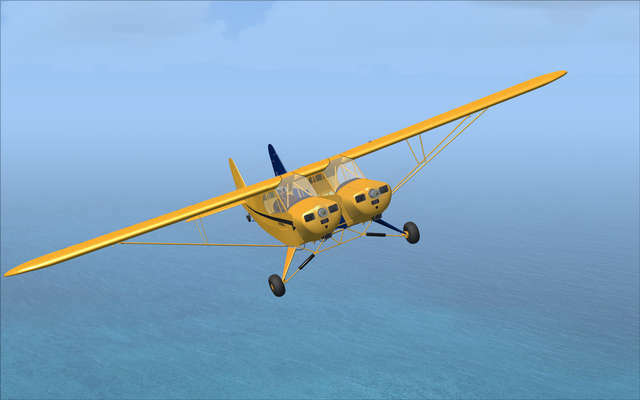 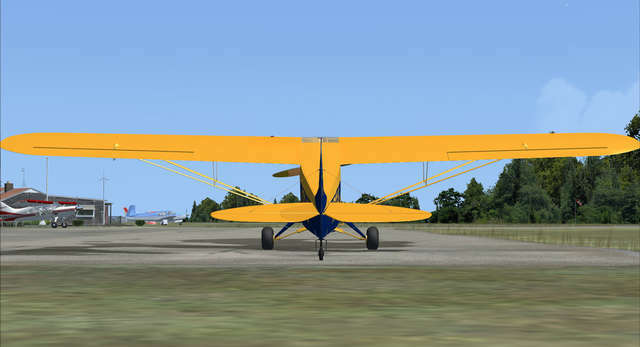 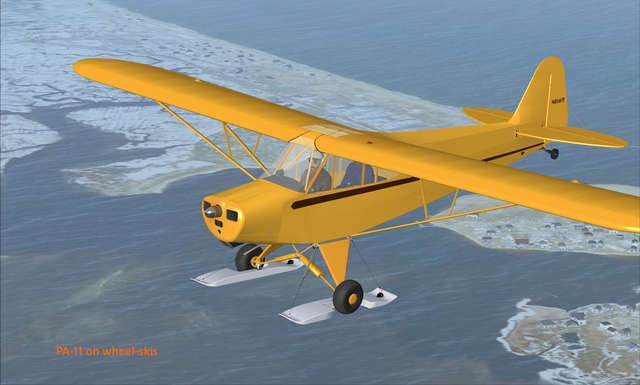 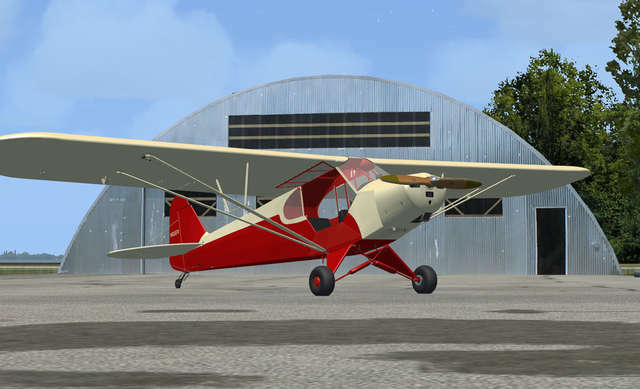 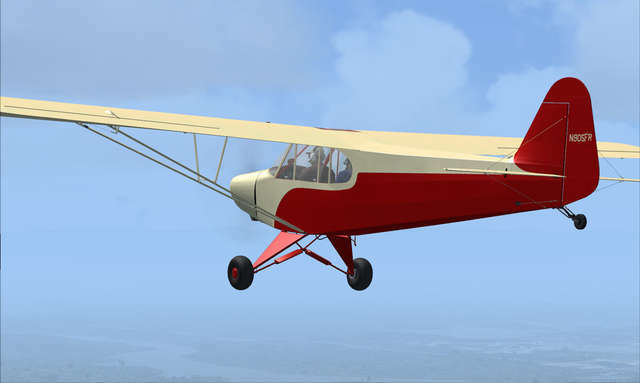 This Flight Replicas PA-11 Cub Special package for FSX and P3D brings you the high performance Cub in seven models, with wheels, skis and floats, as well as the unique and unusual Wagner Twin Cub. 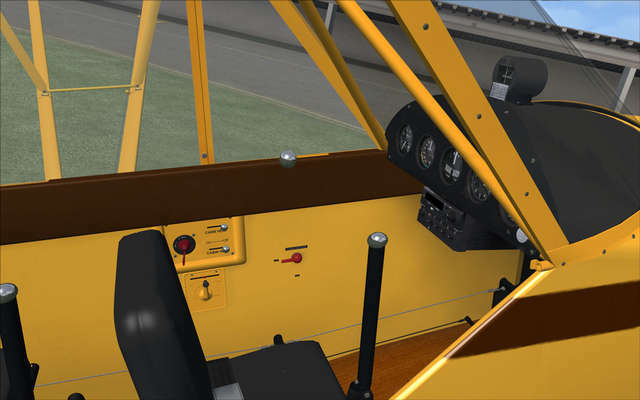 Six paint schemes are provided and features include fully clickable VCs, radio, GPS and transponder, animated pilot, working hour meter and accurate flight dynamics.